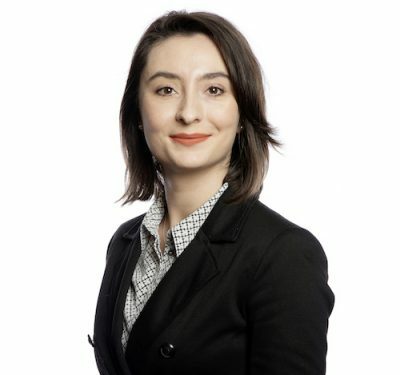 Anamaria is a solicitor working in the Residential Conveyancing department at the Bristol office having joined the firm in August 2018 after qualifying as a solicitor in March 2018. Anamaria previously worked and trained in a Top 100 London Law firm after which she relocated to Bristol. Her caseload mainly comprises of freehold sales and purchases and leasehold sales and purchases.